JM Communities, LLC founder and president Jim Moynihan has been involved with, and funded, twelve successful developments. Jim was selected as the lead developer by commercial investors for many additional ventures. Jim’s candor and diligence promote trusting, comfortable and effective working relationships. His character and demeanor help the company to effectively pursue the interests of investors and customers. Representative projects in Sarasota County include San Marco, a 23 residence downtown Sarasota condominium project with 7300 sq.ft. 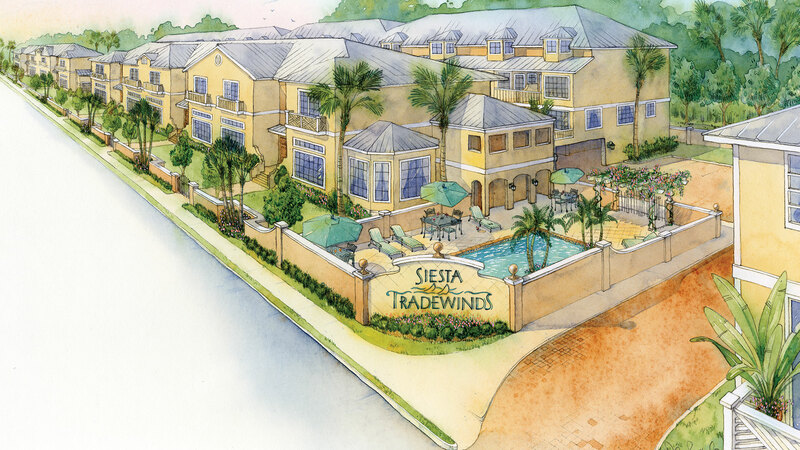 of commercial space; The Enclave at Ashton Lakes, a 19 home development; Siesta Pointe, a community of 19 West Indies Style Townhomes designed for a tropical climate and active outdoor lifestyle at the south bridge to Siesta Key; Hidden Bay Homes, 11 semi-custom homes on large wooded lots in Nokomis, Florida. 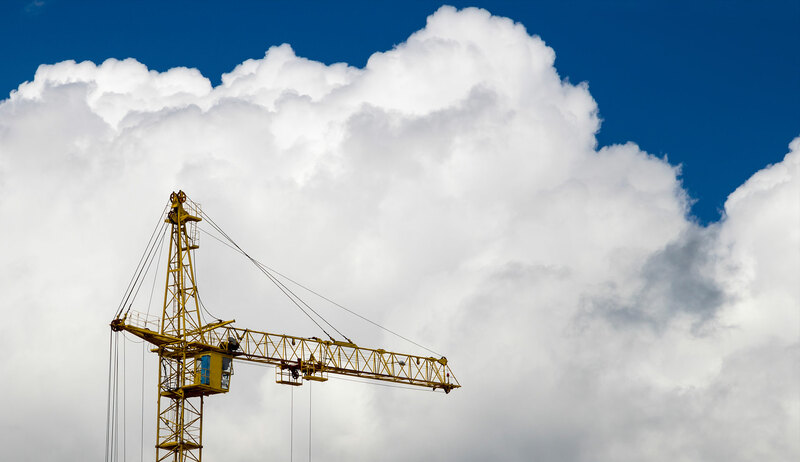 Jim Moynihan is also a licensed General Contractor and has built, developed, purchased and sold single and multifamily residential properties, medical centers, and condominiums. He served on his local zoning board in New Jersey where he built more than 600 homes. 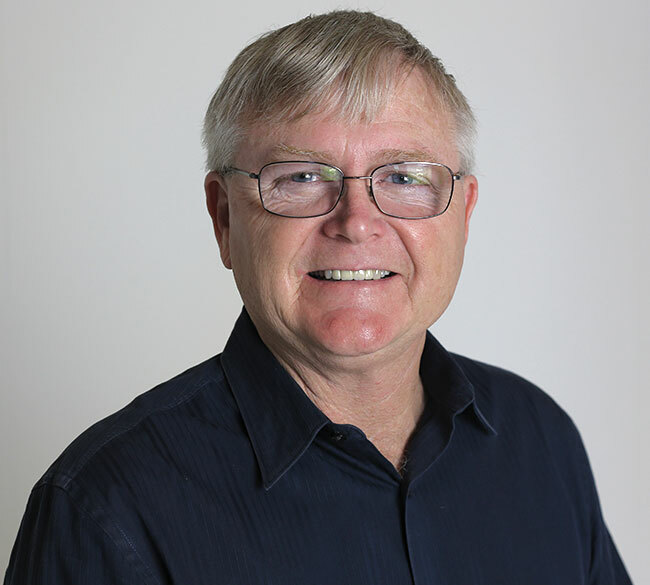 Jim served on the Board of Trustees of The Home Builders Association of Sarasota as Chair of the Land Development Committee, and he served on Sarasota County’s Public Facilities Financing Advisory Board. He holds a Florida Real Estate license with Partners Realty of Sarasota and represents buyers and sellers in land and improved property transactions. comfortable and effective working relationships." Jim Moynihan, founder and president of JM Communities, brings 35 years experience building homes and condominiums to the Gulf Coast marketplace. To date he has built more than 600 homes. JM Communities is committed to quality craftsmanship, exceptional value for homebuyers, and friendly and responsive service. JM Communities makes the process of building your home or condo as smooth and enjoyable as possible. For example, the JMC design team is located on-site to guide you through the design selection process. Every JM Communities homebuyer also receives the security that comes with a 2-10 Home Buyers Warranty. This 10 year structrural warranty, 2 year systems warranty and one year warranty against defects in systems, workmanship, and materials provides added protection. Jim Moynihan lives where he builds and his reputation depends on satisfied customers. JM Communities understands that a homebuyer on the Gulf Coast might be building their first home, their retirement home or a seasonal home. That is why Jim Moynihan always offers a wide variety of floor plans and elevations designed for the way you want to live. Whether you need many bedrooms for children or multiple master suites, you will find floor plans to suit your lifestyle. JM Communities will build your resort-style pool, a guest house or add a “Florida garage” to store your golf cart, boat or other recreational equipment. 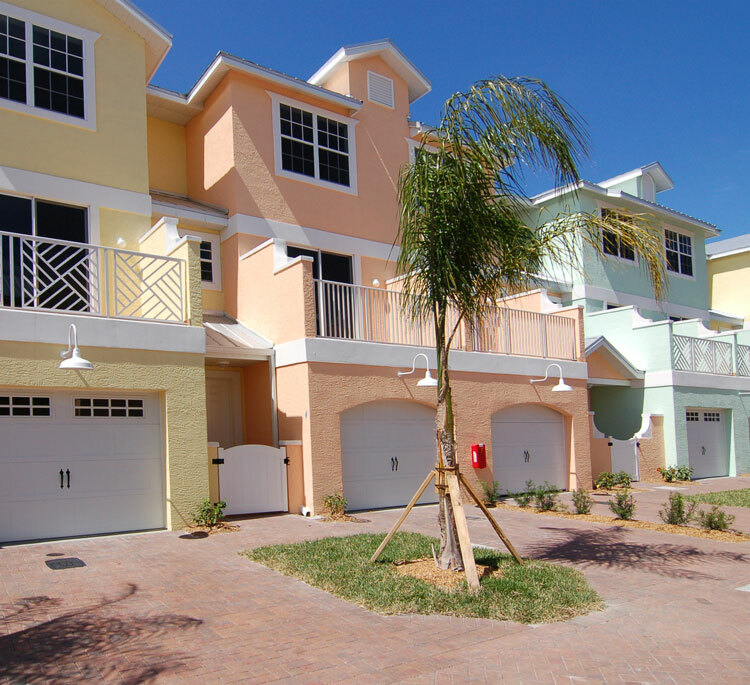 JM Communities builds homes for the way you want to live in Florida. Learn about our newest homes at Hidden Bay by clicking below. "JM Communities is building homes and condos for the life you want to live in Florida." With over 35 years experience in the building and development industries, Jim Moynihan understands the importance of quality in every project or community that he builds. Jim’s building and development history includes custom homes, housing and condominium developments, residential and commercial remodeling, commercial and mixed use projects throughout southern New Jersey and Southwest Florida. Partnering with you to help create the lifestyle of your dreams is what Jim Moynihan does best. He knows that a beautiful home or office contributes to the way people look at their world. Jim believes it can instill confidence and pride, as well as the inspiration to create and succeed. JM Communities offers new custom homes to suit your lifestyle on eleven large wooded lots at Hidden Bay in Nokomis, Florida. Located minutes from beaches, nature preserves, the Legacy Trail, golf, shopping and entertainment, this neighborhood is also very close to Laurel Nokomis School and Pine View School. Choose from five new homes including single and two-story designs with a wide variety of floor plans. Welcoming open kitchens with granite countertops are perfect for entertaining family and friends. All home designs open to blend indoor/outdoor space. There are options for extra bedrooms, home office space, a man cave or crafts room, extra garages or storage space for your boat or other recreational pursuits. Hidden Bay is being developed for active people who know they want freedom and privacy and who know they don’t want CDD fees or HOA fees. Build your house, enjoy your yard with the opportunity to plant a garden, build a tree house, have a swing set, entertain at your own tiki bar, or roast a marshmallow with your family. Hidden Bay residents will wake up to Florida sun filtered through towering pines and grand oaks and days filled with opportunities for adventure. Use the community boat ramp at the end of your street to put your boat or kayak in the water. Head down Shackett Creek to Dona Bay and the Gulf of Mexico for a day of fishing. There are seven golf venues within 5 miles. The kayak launch at Myakka River Park is three miles down the road and Sarasota Youth Rowing is a few minutes north on Tamiami Trail. The new Venice Performing Arts Center and Venice Theatre are minutes away. Less than two miles from home hop on I-75 and head to University Town Center in 22 minutes. JM Communities’ Hidden Bay offers a central location and exceptional value for semi-custom homes. Build your new home in old Florida at Hidden Bay. In October of 2015, my wife and I did a recon mission to the Florida sun coast. Our goal was to see if it was a suitable retirement location. Through our good fortune and the help of the internet, we found Hidden Bay Estates in Nokomis. We located the original model home and a business card on the front door. Since we were scheduled to leave the next day, we called the number and Ellen Ross came to the home and showed it to us. Impressed with the floor plan and Ellen’s description of how well the home was built, we went back to Colorado. We decided to buy and returned in January 2016. We took a chance not knowing our builder and the fact that we are still living in Colorado. We are so happy that we did! In October 2016 we moved into our JM Communities “Casey” home. Jim Moynihan builds a solid quality home that exceeds Florida codes and standards. If you are looking for quality and expect integrity in your builder and his homes, you should contact Jim and Ellen! My wife and I decided to move to Sarasota County In the summer of 2017. And having chosen to have a custom built home we researched several custom home builders/contractors and chose JM Communities because of their solid reputation, detailed planning process and because they become your project manager as well. We dealt directly with the contractor Jim Moynihan and his wife Ellen (the sales coordinator), who were always respectful, prompt, patient and highly knowledgeable. The bottom line is our custom built home was delivered on time, as ordered – and looks beautiful. Dear Ellen and Jim, We would like to thank you for such a wonderful experience in building our new home in Hidden Bay. You listened carefully as to what we wanted and made great suggestions as to how to accomplish that look. When construction started you were always attentive to details and available to answer questions. We could not be happier! Thank you Ellen and Jim, you are terrific!